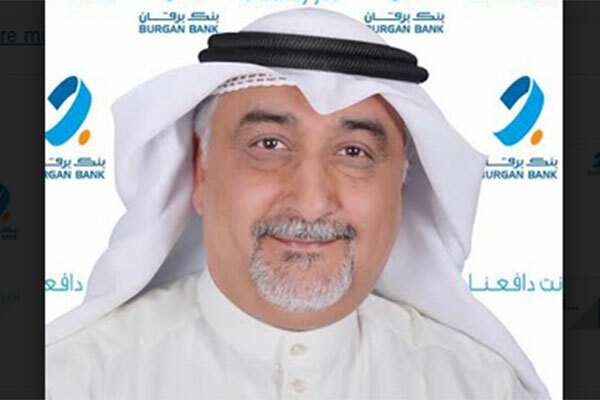 Kuwait-based Burgan Bank has appointed Fadel Abdullah as chief corporate banking officer after obtaining the approval of the Central Bank of Kuwait as of March 5. Abdullah provides strategic direction and leadership to the corporate banking group including corporate operations, cash management, financial analysis, and projects engineering. He will ensure short- and long-term revenue growth and profitability.